Riding a school bus is a unique atmosphere for your school going child. 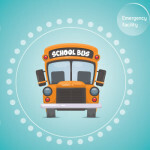 School bus transportation is the safest and most secure means transportation to and from school. 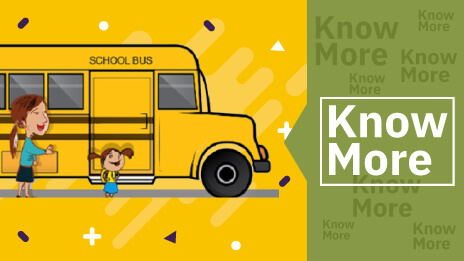 The risk rate for school bus crashes is low since they have more safety features compared to other vehicles on the road. 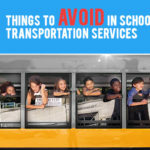 You may prefer school bus over other means of transportation as you have strong faith on school bus transportation. 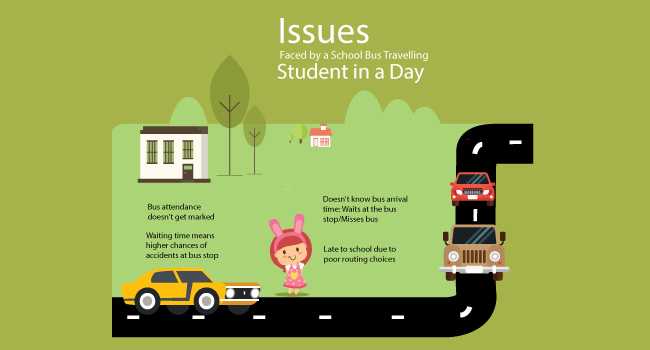 But students have to deal with certain issues while travelling on a school bus. You may not be aware of these issues as your child may never speak out about these issues out of fear. It is not fair to always blame your child's school bus drivers. They may not be able to watch students inside the school bus constantly. 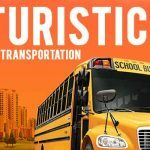 One of the prime duties bestowed upon them is to ensure a safe student transportation and they will try to accomplish it more than anything. 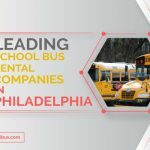 So, let's take a closer look at the common issues that are faced by your child on the school bus and take the necessary steps to ensure everything goes as well as it is supposed to be. This, in turn makes your child's school bus journey safe, comfortable and fearless. Wi-Fi in School Bus: Are Buses Becoming Classrooms on Wheels? School Bus Transportation: Is Bullying a Serious Concern?